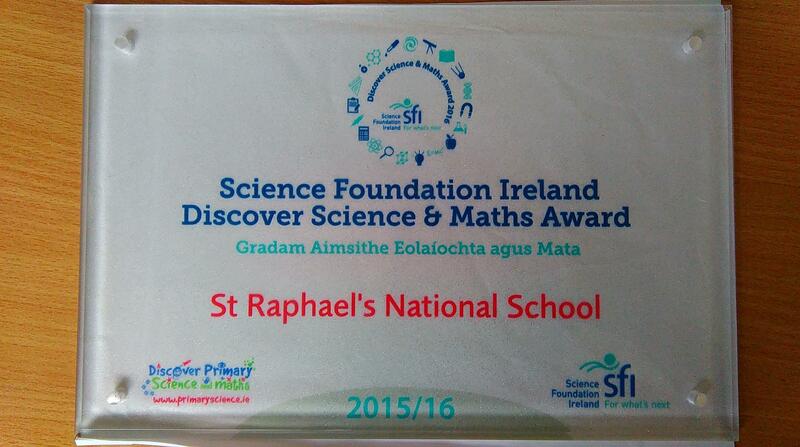 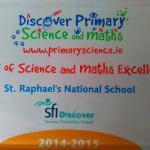 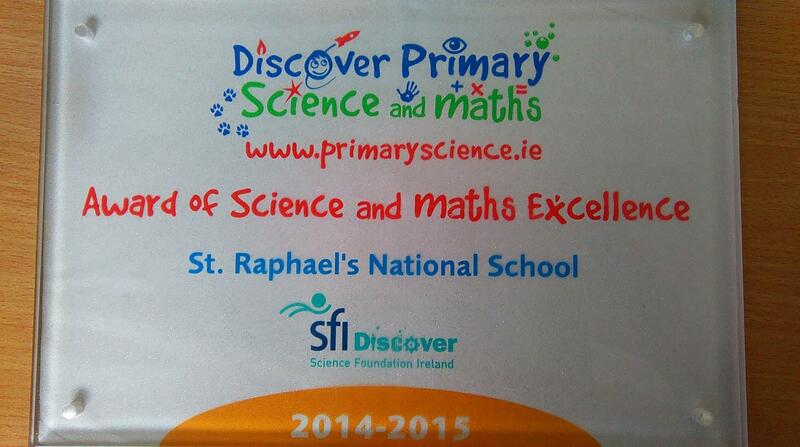 St. Raphael’s Primary School, Ballyfermot has been awarded the Discovery Primary Science and Maths Award of (STEM) Excellence 2016 for the third year in a row. 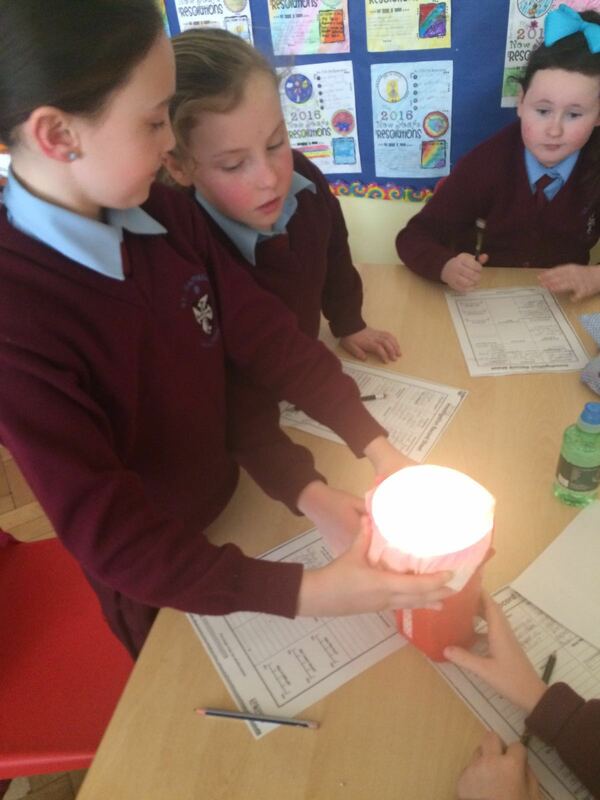 Pupils in each class engaged in incredible science, technology, engineering and maths (STEM) activities. 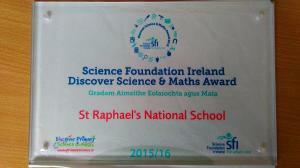 This included designing bridges, developing maths trails, participating in Khan academy and creating cartoons using Scratch. 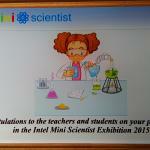 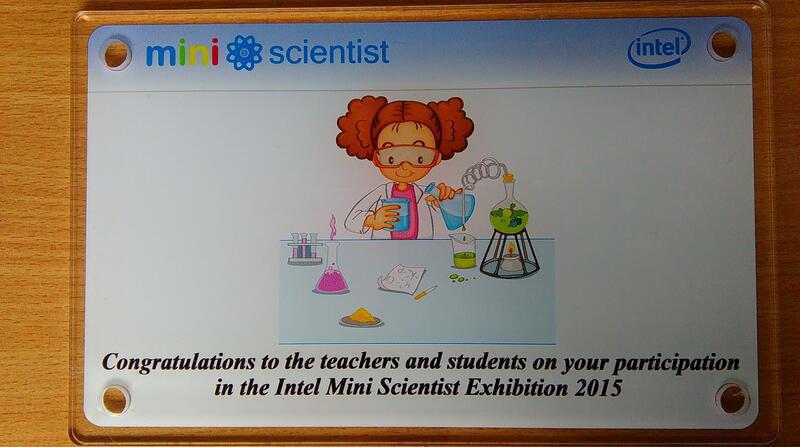 Classes hosted science events and pupils from the senior classes presented their science projects at the Intel Mini Scientist Exhibition 2015 and the D.10 Primary Science Fair 2016.